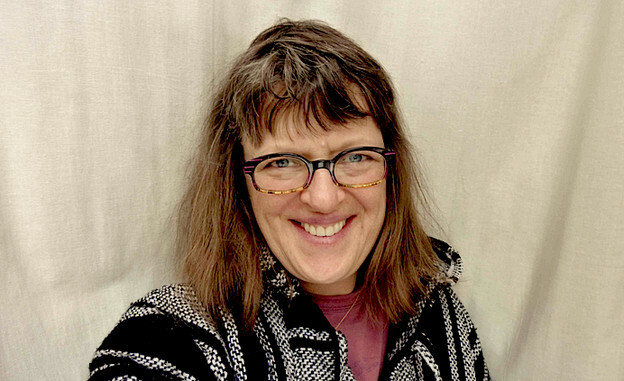 On February 20, 2012, Erín Moure traveled from Calgary, Alberta, to read at a Belladonna* event, part of the “HOT TEXTS” project. She read with Rachel Levitsky and Christian Hawkey, and was introduced by Emily Skillings. Skillings and Krystal Languell hosted the event, which took place at The Way Station in Prospect Heights Brooklyn. Episode #41 of the PennSound podcasts series, hosted and edited by Emily Harnett, features a twenty-minute excerpt from the reading after a three-minute introduction.